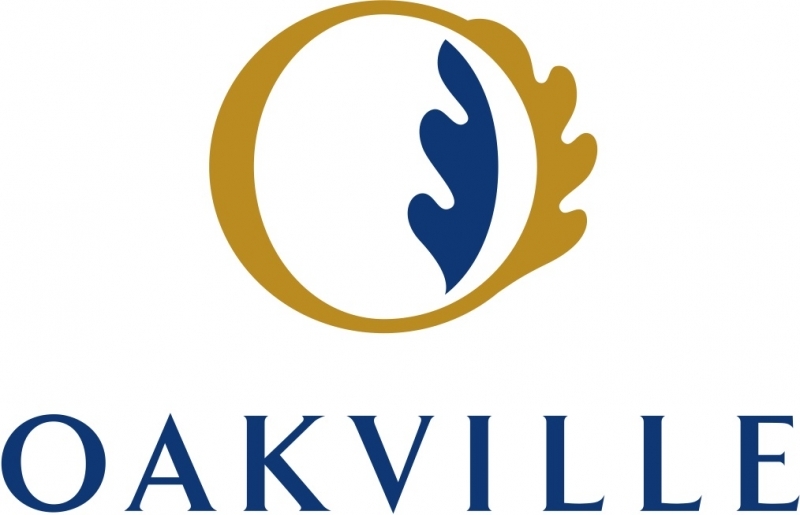 In a news release dated May 4, Oakville announced that Council approved a proposal to lower speed limits on some town roads and to introduce an "expanded traffic calming program." The approval came following a report presentation, during which Town staff were recommended to lower speed limits to 40 km/hr on "roadways alongside all schools, including secondary and private schools, as well as seniors’ centres, community centres, arenas and libraries." Town Council approved a proposal this week to lower speed limits on select town roads and introduce an expanded traffic calming program. The plan comes after extensive research and public consultation on ways to curb speeding and support a safer environment in residential areas. In 2015, the Town underwent a "traffic calming and speed limit review." The review included a survey of residents, and the Ministry of Transportation later asked municipalities to consider lowering the default speed limit on municipal roads, which is currently 50 km/hr unless posted otherwise. Director of Engineering and Construction, Dan Cozzi says in the release, "Results from our extensive research and review indicate that lowering the speed limit town wide is not necessary. A more practical and effective solution is to expand the use of 40 kilometre per hour speed zones to other areas that have high pedestrian traffic." In addition, the Town is also developing a Pedestrian Safety Program, wihch will establish what type of pedestrian crossings are needed in Oakville.